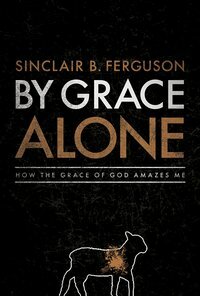 “Are you truly amazed by God’s grace? Or have you grown accustomed to it? Yes, we sing of God’s “Amazing Grace,” but do you truly understand what you as a Christian have experienced in receiving the grace of God? Or do you take divine grace for granted?